About 45 million Americans have trouble affording food. That number rose dramatically during the last recession and the problem has not gone away. Here in West Virginia, food insecurity is even more widespread, according to a study conducted by West Virginia University's Foodlink project. Health experts say that greasy, salty foods can be bad for your health, especially when you don’t eat enough fruits and vegetables. West Virginians rank second in the nation for obesity, and third for diabetes. The problem is complicated, and there are a lot of reasons people eat the way they do. Even when people can afford groceries, that doesn’t mean they buy healthy food. It seems so many times, people are quick to dismiss us Appalachians and assume we just don’t know how to make good decisions when it comes to our health. But it’s more complicated than that. On this show, we’ll hear from folks in one rural Appalachian county to find out their challenges to eating fresh food. In Kimball of McDowell County, West Virginia, earlier this year, the Walmart superstore closed. It was one of many Walmart closures across the United States. In Kimball, 140 people were laid off when the Walmart closed, and many in the community lost their main grocery store. Roxy Todd recently took a road trip through McDowell County to talk with residents about the superstore's closure. Vacant Walmart building in Kimble, W.Va. 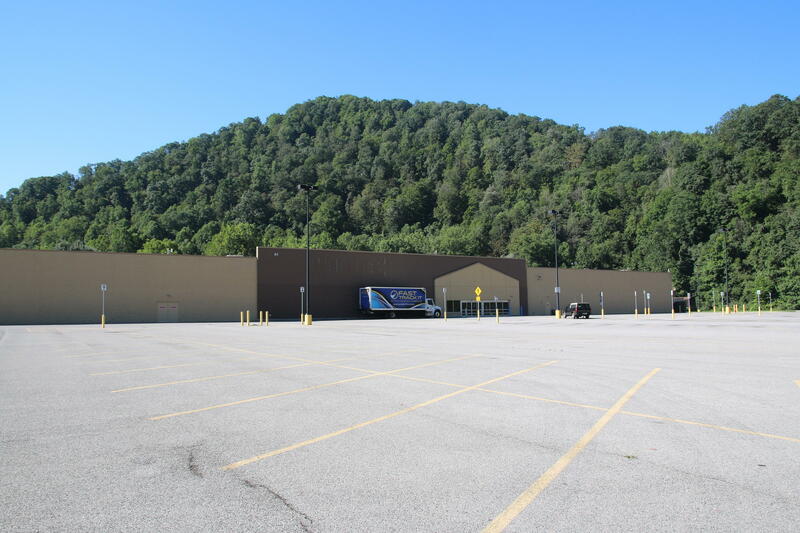 The closing of the Walmart in McDowell County also affected the local food pantry, which last year relied on donations from Walmart to help feed 11,000 people. 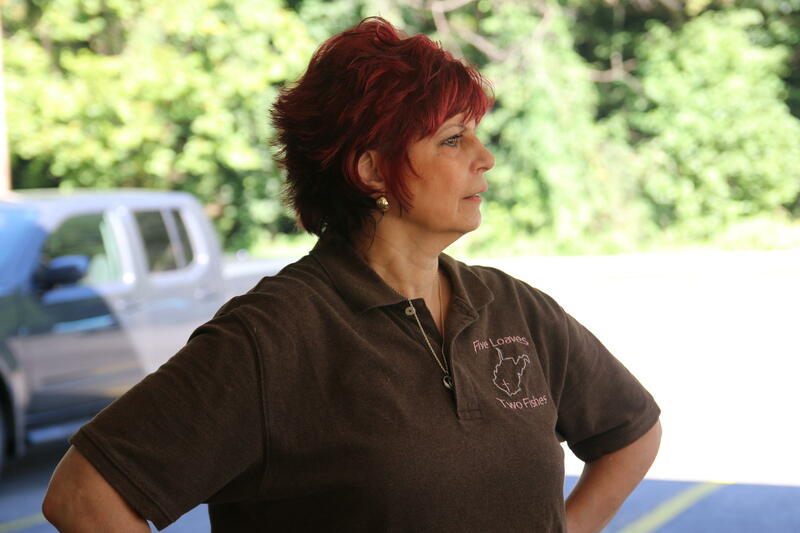 Linda McKinney runs the Five Loaves and Two Fishes food pantry in Kimble. Linda McKinney cooks her grandmother's recipe for pasta sauce at the Five Loaves Food Pantry kitchen. She's using the sauce on spaghetti pizza. McKinney says the superstore’s closing has actually inspired her family to rethink how they get food for the pantry. Linda McKinney runs the Five Loaves Food Pantry in McDowell County with her husband Bob. In parts of Appalachia like West Virginia, people struggle with poor health and even low life expectancy. But there are people in these communities, like McDowell, devoted to their towns-working to try new things that might help improve the economy. 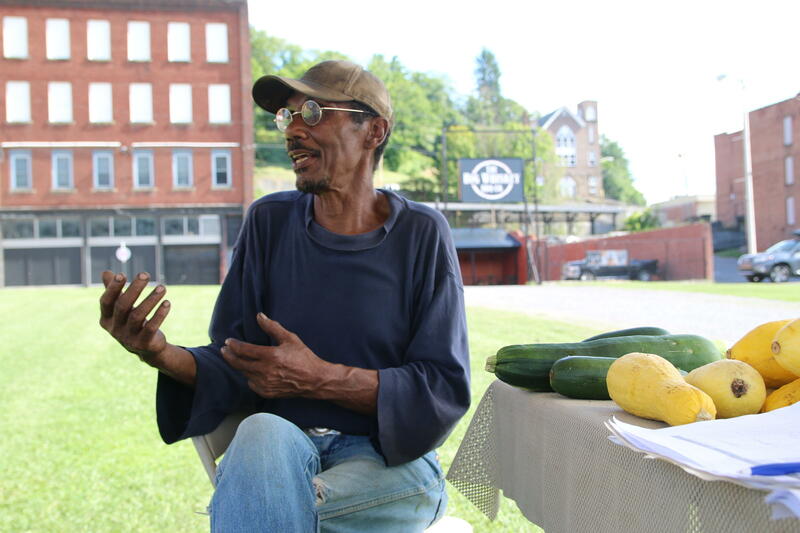 There's no magic bullet to improving those outcomes, but finding ways to get fresh produce onto the tables of all people in Appalachia, might be one part of a solution. 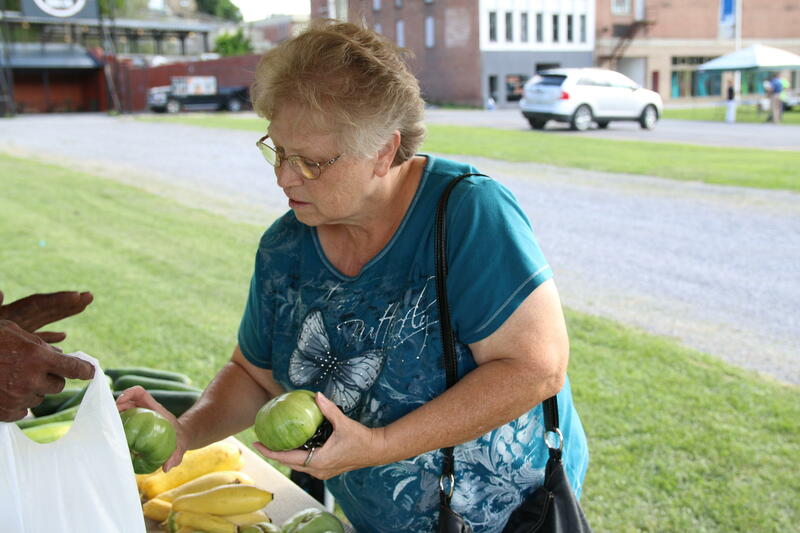 There are at least two new farming projects in McDowell County, but growing and selling local foods in the coalfields can be tough. For one thing, there aren’t a lot of customers willing to make the trek out to the farmer’s market. Dolly Brown is buying green tomatoes from Sky Edwards at the market in Bluefield, W.Va.
Sky Edwards and another McDowell County resident Jason Tartt say there are more customers for vegetables at markets in Mercer County, W.Va. and Tazewell County, Va.
We'll also hear how what the farmers' market in Whitesburg, KY did to bring more customers to buy vegetables. One program the market partners with is a local health clinic where doctors prescribe vegetables. It’s called a “Farmacy”, and program accepts vouchers from people with chronic diseases who also meet eligibility and health guidelines. WMMT’s Kelli Haywood stopped by the market to see how things are going- one year into the project. 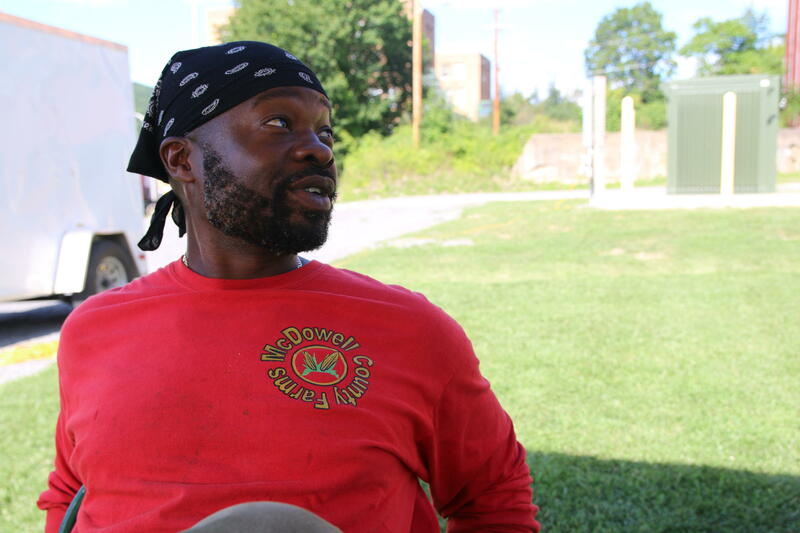 New Jobs for Appalachian Farmers? Music in today’s show was provided by The Clash, Andy Agnew Jr., Ben Townsend, Ona, Jonathan Richman, Michael Howard, and Jake Schepps. Our What’s in a Name theme music is by Marteka and William. Our producer is Roxy Todd. Our editor is Ibby Caputo. Our audio mixer is Zander Aloi. On West Virginia Morning, Glynis Board reports from Follensbee where weekend rains left parts of the town under 8 feet of water. And Kara Lofton reports from Wheeling where two doctors are prescribing healthy foods instead of medications.